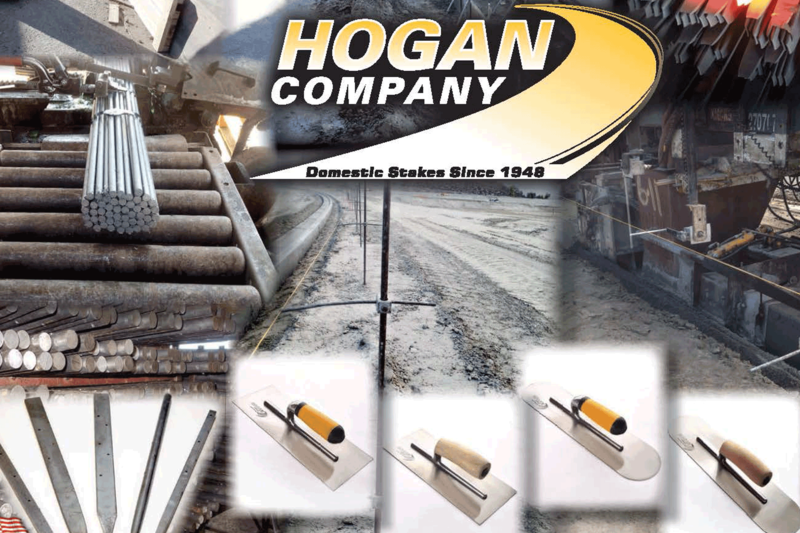 Hogan Company, founded in 1948, is a premier manufacturer of products used in concrete forming including steel stakes for construction projects. 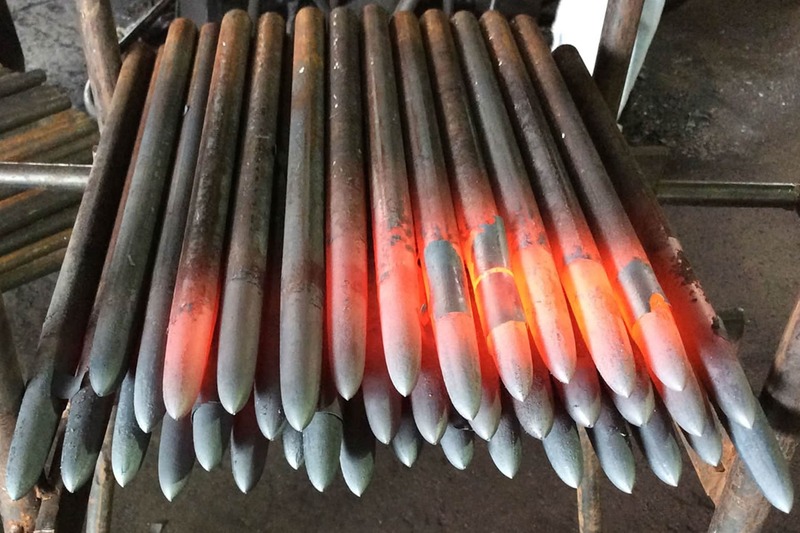 This includes curb, gutter and flatwork forming, as well as accessories for paving projects for contractors and dealers throughout North America. 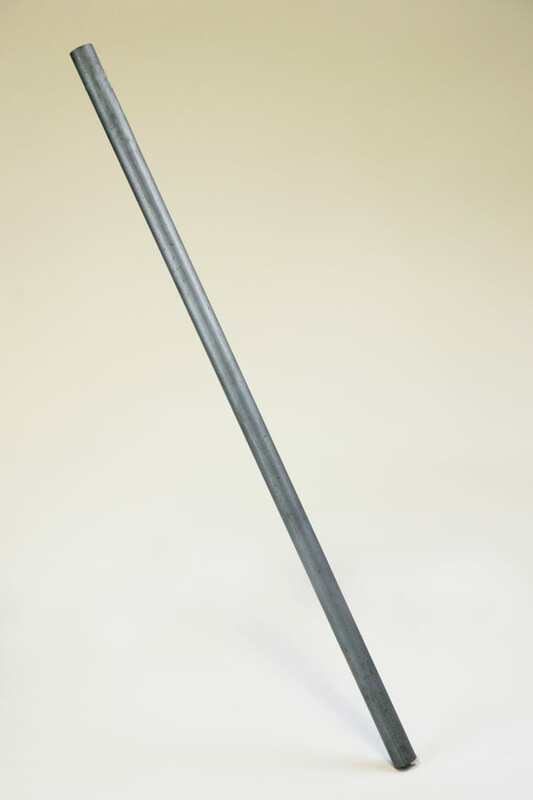 Our steel concrete form stakes for the professional concrete contractor set the industry standard. 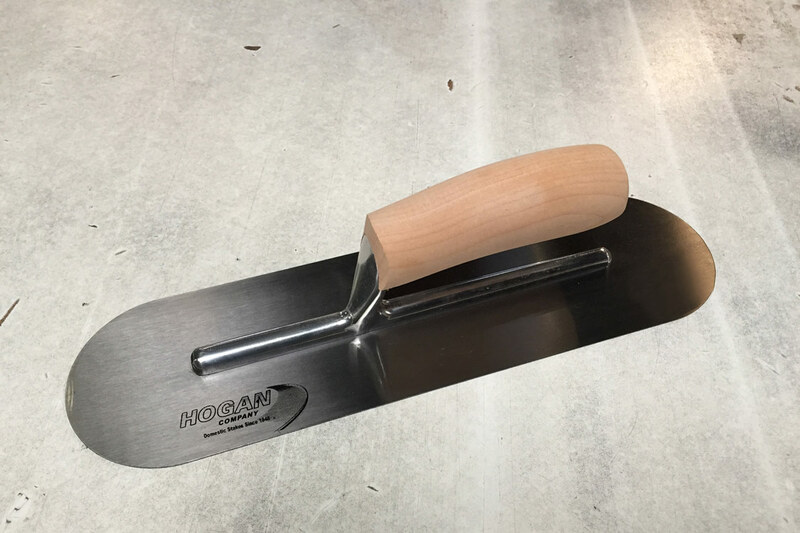 Whether your project is setting a 50-foot curb section by hand, or 5 miles of stringline, Hogan Company is your source for nail stakes, lightweight curb forms, metal ends, curb & gutter clamps, and stringline accessories. 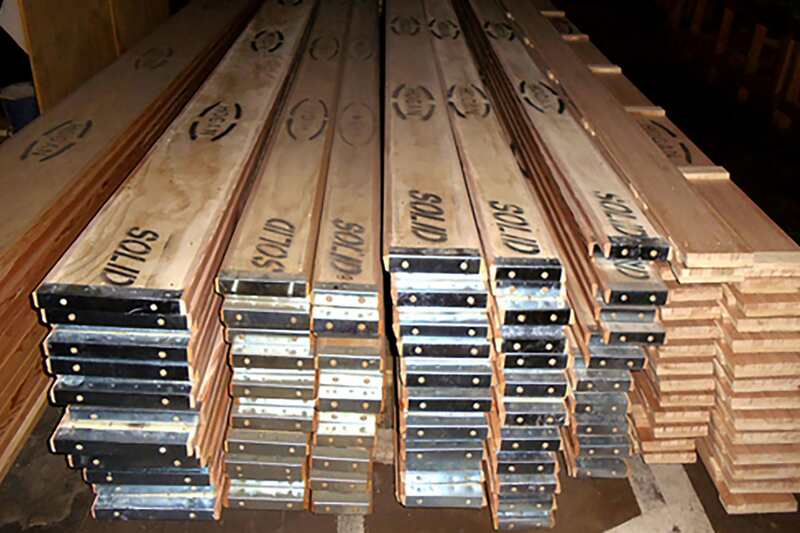 Hogan light-weight curb and gutter forms are the longest-lasting wood forms on the market! When you keep Hogan boards oiled they will last for years. 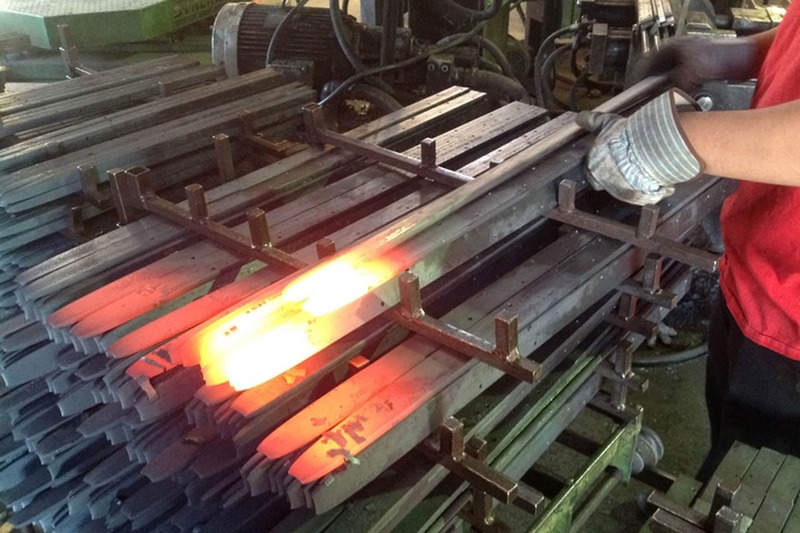 Use Hogan boards in place of heavy and rusty steel forms. 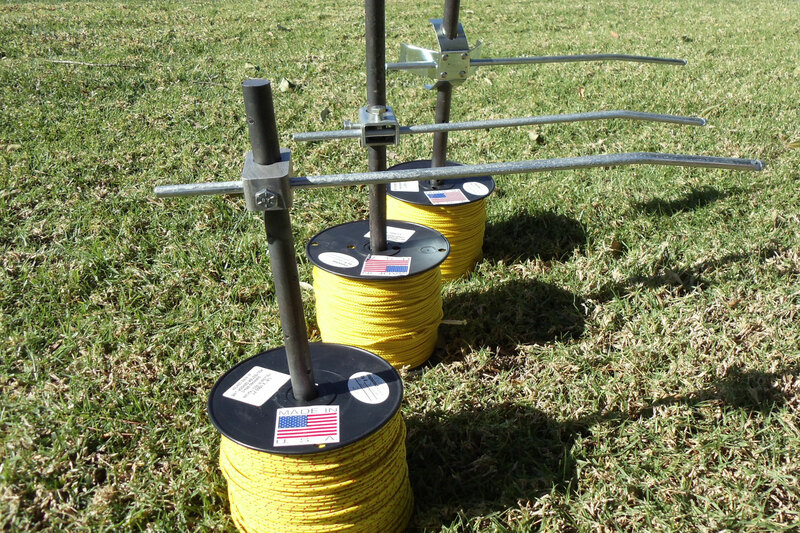 These boards are built for the serious curb and gutter concrete contractor. 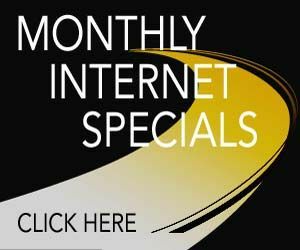 Slipforming a median barrier, roads, highways, airport runways or city streets? 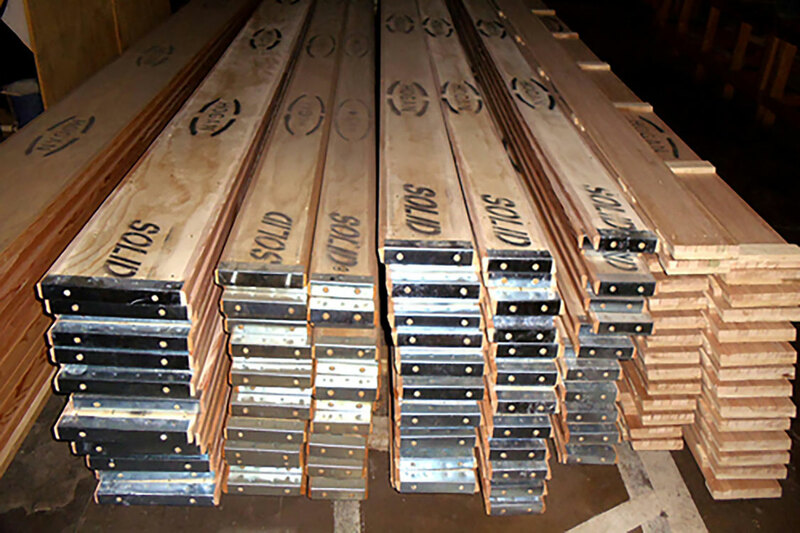 We are your source for form pins, line stakes, dowels, – everything you need for slipform construction. 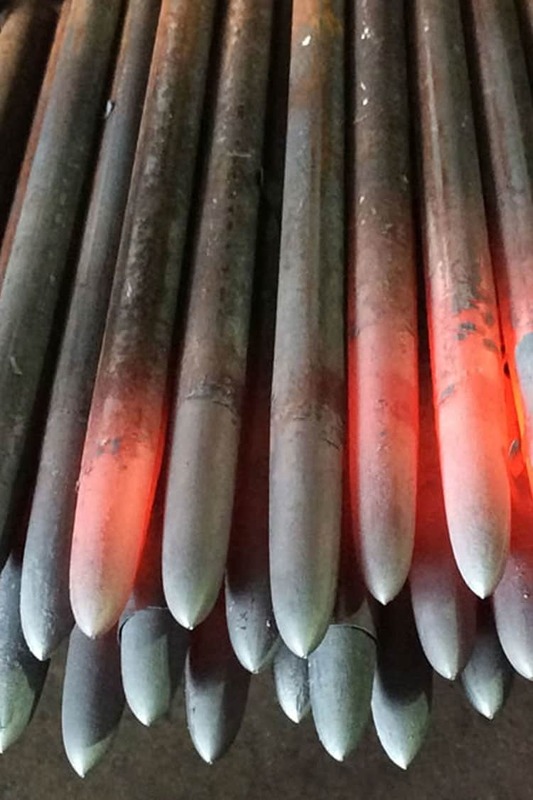 Hogan steel concrete form stakes are made with high tensile strength premium steel. 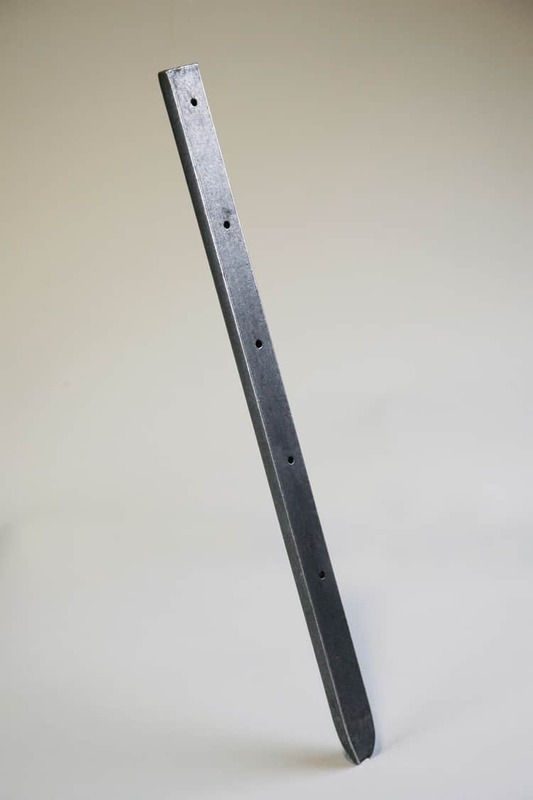 Made with the professional concrete contractor in mind, our domestic steels stakes are used in forming concrete sidewalks, concrete driveways, curb and gutter. 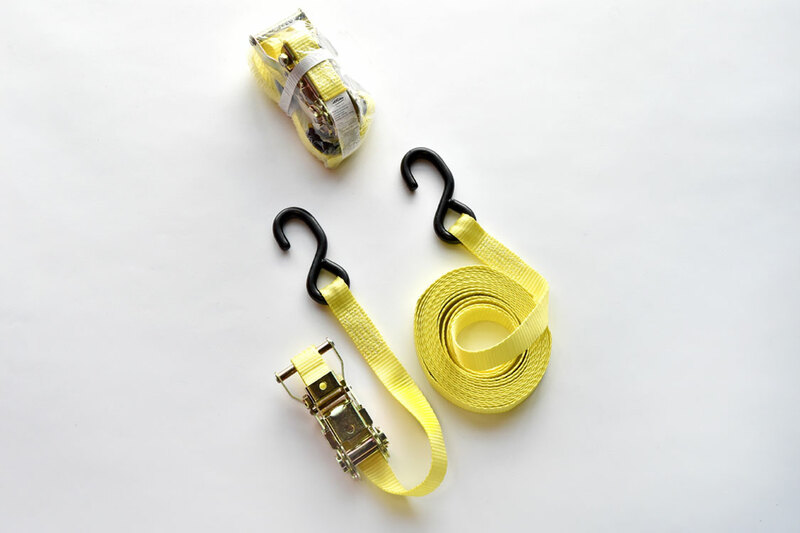 We even have heavy duty form pins for heavy highway contractors. 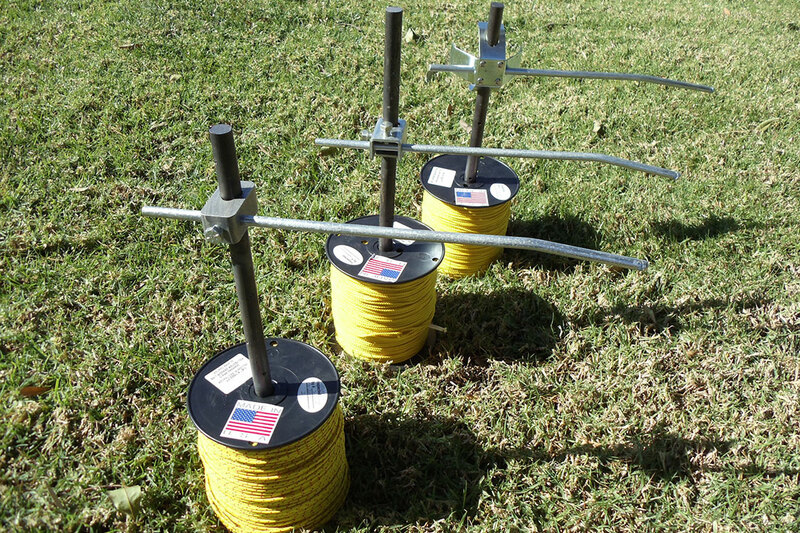 We have stringline accessories for all slipform, concrete curb and gutter and road and highway paving applications. 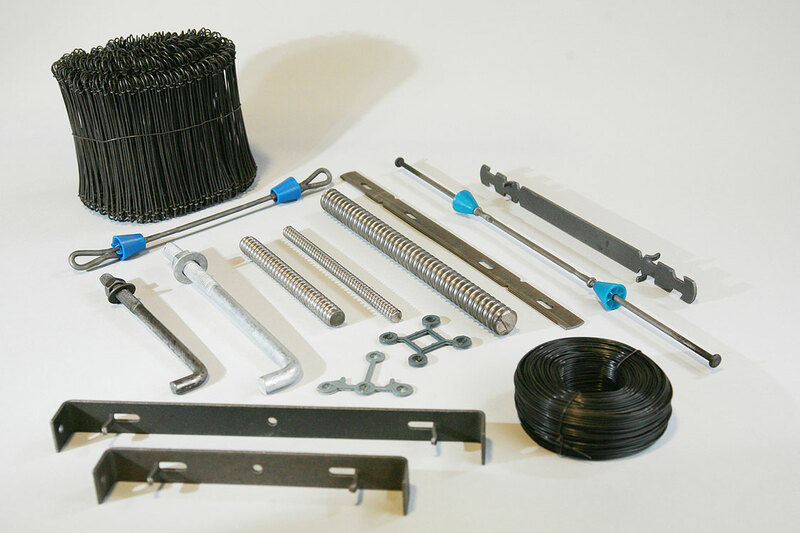 These include epoxy coated smooth dowels, rebar dowels and screed hooks for all steel stakes.